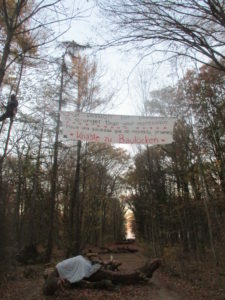 Activist Eule was evicted during the police operation in Hambach Forest on 26 September 2018 from the occupation in Kleingartenverein (allotment garden). Being fixed on the ground, Eule is said to have kicked after an officer – however in vain. 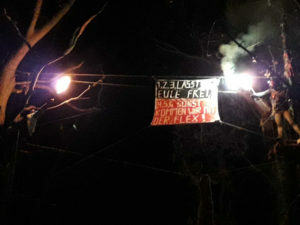 Eule herself suffered severe injuries, was put in custody and has been sitting for seven weeks now. The allegations for the incident include “assaulting law enforcement officers” and “attempting dangerous assault”. Eule is under surveillance of visits, telecommunication and post. 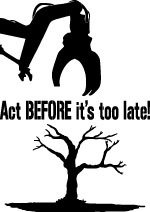 Eule successfully refuses to disclose her personal details and is legally supported by the Anarchist Black Cross (ABC) Rheinland. 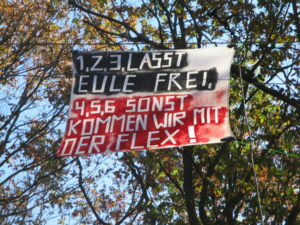 We are sad about the lack of a comrade and a friend in our ranks, but also about the arbitrary and disproportionate treatment of Eule and other political prisoners from the Hambach Forest and elsewhere. Often arbitrary repressive measures, such as the detention and arrest of political activists, take place in the context of a general criminalisation of civil disobedience, with the aim of demoralizing affected activists and the movement as a whole. 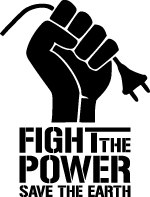 By pulling individuals out of their (political) contexts and depriving them of their liberty, but also affecting their peers and friends, the state repressive authorities sometimes succeed in spreading fear of arbitrary sanctions and thus effectively curbing political activism. 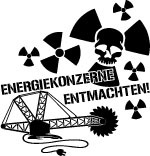 We do not intend to renounce our criticism of the state and lignite industry. We stand by our imprisoned comrades and demand their immediate release. 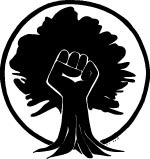 Together against jail and repression. 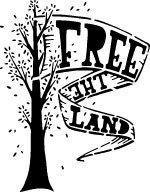 Freedom for political activism and all its means! And greetings to all those I can not write to because of anonymity and so! And maybe I should not explain that more in detail: best regards to the colleagues of the mail control. I think the deprivation of liberty does not really agree with me.